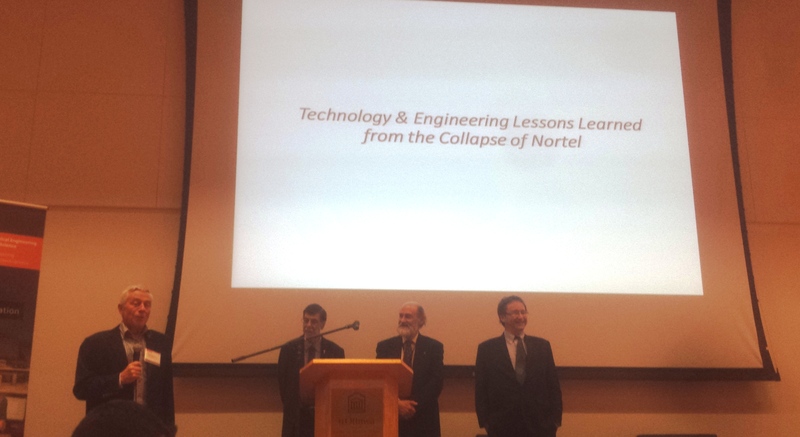 Yesterday evening I had the chance to attend the event: “Nortel: The untold story. From innovation, to acquisition to bankruptcy” at the University of Ottawa. I’ve jotted down notes I gathered from the research presented, with my own slant. I’d like to start a discuss on applying the lessons learnt to existing companies, such as Blackberry. The question worth billions, what caused the company that was valued at almost $400 billion dollars in 2000, to decline to a value of $5 billion in 2002 –in just two years? The stock was at its peak in 2000, just a few years later it would be worthless. The answer cannot be found just within those two years; the research team looked into the many years leading up to the collapse. Now, let’s keep in mind that this was once the 2nd biggest company in North America at one point, to take on the task of understanding exactly what happened, was almost certainly no easy one. Pinpointing blame to one area or to individuals would not be fair and would be too easy. Although, through this three-year research study, some light has been shed on Nortel’s areas of weakness, upon interpretation of this data, it can offer lessons to existing businesses. 1) Unrealistic Valuation: Nortel acquired companies with their stock. Everytime there was an acquisition, it would increase the stock price. Which makes you wonder if the company was even worth $400 billion in the first place. I believe it was an inflated multiple of the actual worth of the company. So, when the industry suffered, company valuations were corrected. In fairness to Nortel, it may be wrong to say the valuation of the company declined by $395 billion when it was never worth $400 billion in the first place. They were hit hard. With a unrealistic view of their worth, I’m sure their hubris prevented them to imagine such a downfall. 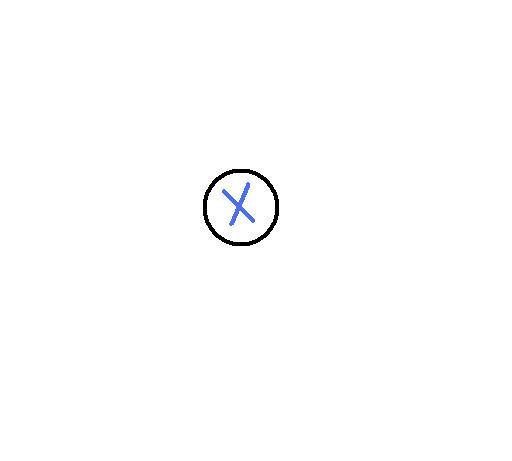 2) Poor Acquisitions Strategy: They knew how to handle the market changes and disruptions, there’s even proof of plans they had written; however, they didn’t execute – they didn’t ask their engineers. However, they did make some acquisitions. They created less than perfect human dynamics by a poor acquisitions plan. They acquired many start-ups for millions/billions. Upon due diligence they found that some of the products didn’t operate as expected; however, continued with the purchase regardless. Ultimately, making the acquired start-up owners millionaires and new Nortel employees. These millionaires sat next to Nortel employees, who probably made $100,000/year, who now had to work on fixing and trying to integrate these newly acquired start-ups. Nortel helped make these startup owners very rich instead of their own people. The researchers also pointed out the need to “trust your own people” as they are more likely to tell you the truth and more relevant information. In addition, of course, a strategic acquisition can be a lucrative move; however, it’s important to point out Nortel’s culture. They were built on organic growth. It seems their environment couldn’t support the integration of acquisitions. 3) Poor communication and trust between executive team and employees: Nortel’s technology was ahead of its times and simply superior. They had predicted the mobile technology we use today. While Apple launched the first iPhone in 2007, Nortel had a similar prototype 15 years prior. But when the engineers at Nortel presented the idea to the Exec team, the Exec team argued that no one would want to walk around with a phone in their hand! 4) Insufficient R&D: In earlier times, Nortel had parallel R&D projects taking place at once. As budgets got tighter perhaps due to market changes, R&D “efficiencies” (ot a cut of R&D) came into place, which reduced the number of projects, so there was less innovation. I feel as though they stopped taking risks and stood stagnant, becoming a “me too” company, with little differentiation from their competitors, as the research team of this project referred to them. From 2000-2009, if you look at their press releases, you’ll see nothing new, the research team point out. As their money went into legacy projects rather than new projects. 5) Failed to have a global outlook or perhaps emotional decision-making: They seemed to have put more weight on products that sold well in the U.S. rather than understanding the needs of the rest of the world. 6) Forgotten mission and vision and drive to help customers: Miscommunication between their business management and technology management. They had all the answers within their organization, but for some reason they just didn’t act on it. Would we be wrong to assume there was a huge communication issue within the company, perhaps like many large companies? Related to this point, near the end, the company was led by more business professionals over technology professionals. As a result, in decisions that were made, the technology analysis was missing in this technology company. As entrepreneurs, we constantly hear of these factors. We try to avoid such mistakes. To see such mistakes completely eliminate a company over 100 years old demonstrates that their is no magic involved in keeping a company in-existence and thriving. Now, with these factors in mind, let’s have a look at Blackberry. 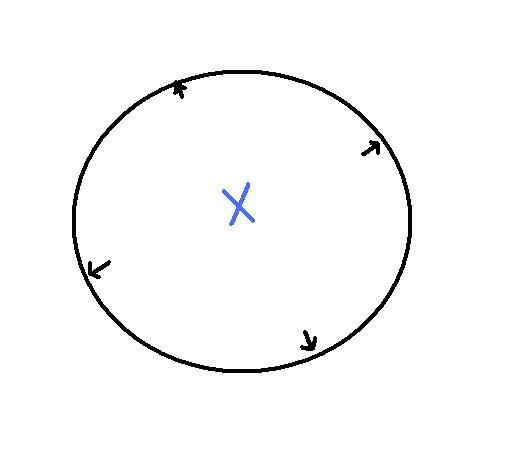 Back in 2011, I wrote a post on “How to Fix RIM” (as it was called then). I talked about the opportunity to grow their R&D initiatives to innovate new stuff and the need to have a focused plan. There hasn’t been much innovation. New products have not been received well. Things have spiraled downwards for them since then. From July 2011 to September 2013, 11 750 employees were laid off, including employees from the R&D department. However, in December 2014, they received a $750 million deal with Vodafone, a loan backstopped by the Canadian ECA, Export Development Canada. Blackberry gets to survive. Unfortunately, we’ll never have the chance to see how Nortel’s technology would have done; however, with research findings from Nortel’s case study, more evidence on the key influencing factors of the success of a large company have been made available. 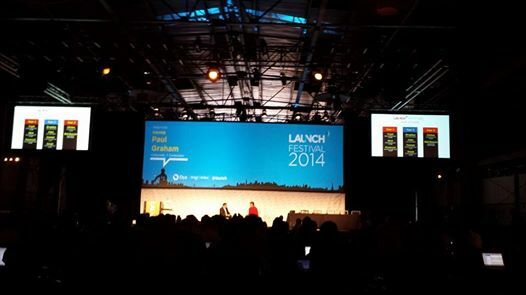 I had the chance to attend the LAUNCH Festival in San Francisco in February 2014. In case you are not familiar with LAUNCH, as stated on LAUNCH’s website, “LAUNCH covers and celebrates technology startups, products and services — and the people who build them”. The annual event features start-ups from all-over and brings in investors and seasoned entrepreneurs to share insights. The main area was set-up in a tradeshow format (see photo here), showcasing start-ups from all-over the States, even one from Australia. While these companies were around for investors and the public, there were many interview sessions and keynote talks throughout the day, keynotes from Paul Graham (Y Combinator), Mark Cuban, Paul Draper. 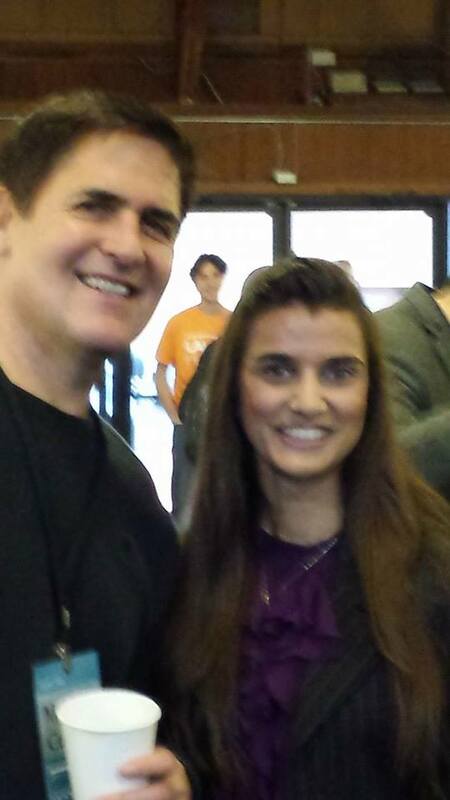 And, interviews with VCs, angels, and entrepreneurs. Andrew Warner of Mixergy interviewed many of these folks – asked great questions, as always. 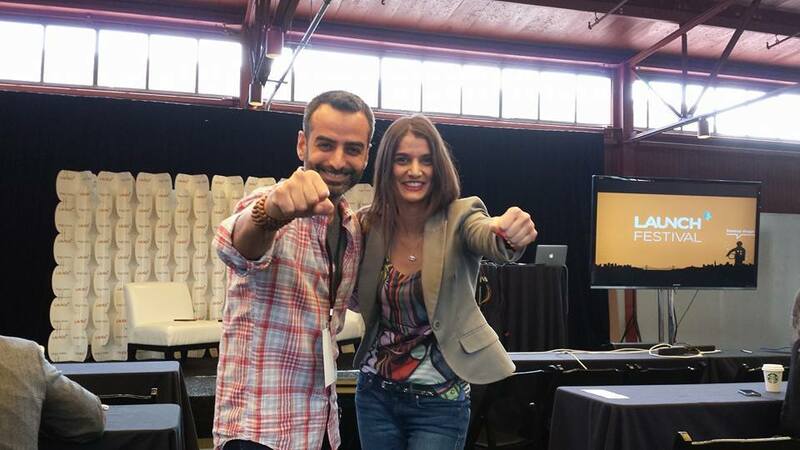 In between the keynotes, in the room with the large stage, set-up with investors in the front rows, pitches took place. Pre-vetted entrepreneurs pitched their businesses in app 15 minutes each in-front of a panel of four VC/angels. There were a total of approximately 30 pitches. They were broken-up into about five sessions, changing the panel for each session. Each pitch received feedback from the panelists. Throughout the sessions, large screens displayed a ranking system, wherein audience members could vote for their favorites. The results were displayed in real-time. 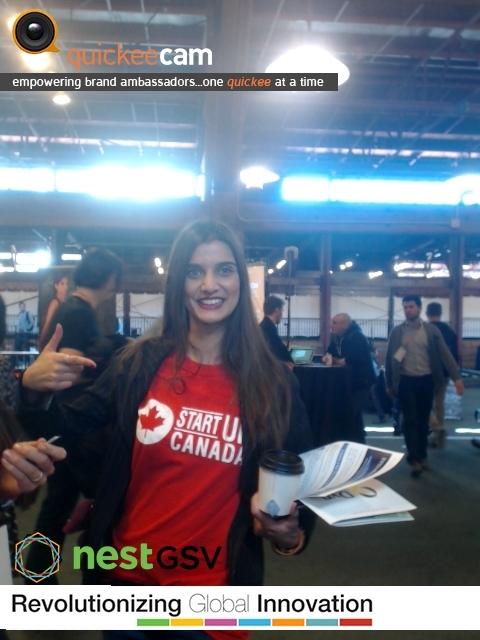 Overall ambiance was fun – people who attend the LAUNCH Festival are passionate about entrepreneurship, you can feel the energy in the air. A must attend event. Most people have multiple identities and group memberships within which they find meaning. For example, it is not uncommon for someone to be a father/mother, a husband/wife, a brother/sister, an athlete, a musician and an engineer – all at the same time. Just to complicate things, that person might also belong to a specific cultural or religious group. In a world of constant flux, holding multiple identities can provide numerous benefits such as opportunities for personal growth, meaningful social interactions and economic mobility. But navigating multiple identities can be quite challenging at times, especially in cases of identity interference, i.e., where the pressures of one’s inherited identity suddenly start interfering with the development, performance, or expression of another equally legitimate newly formed identity. In our view, the most challenging case of identity interference derives from one’s inherited cultural identity . Because culture tends to affect the way in which we play our multiple roles in society and is based on pre-determined group expectations, it is easy to feel trapped as we try to move forward in our life as individuals. More often than not, identity stakeholders – that is parents, siblings, friends, colleagues, teachers, and even spiritual leaders – will seek to have a disproportionate influence in our decision-making processes. For example, kids born in families where professional careers were valued may feel oppressed if they are naturally oriented towards the arts or entrepreneurship. 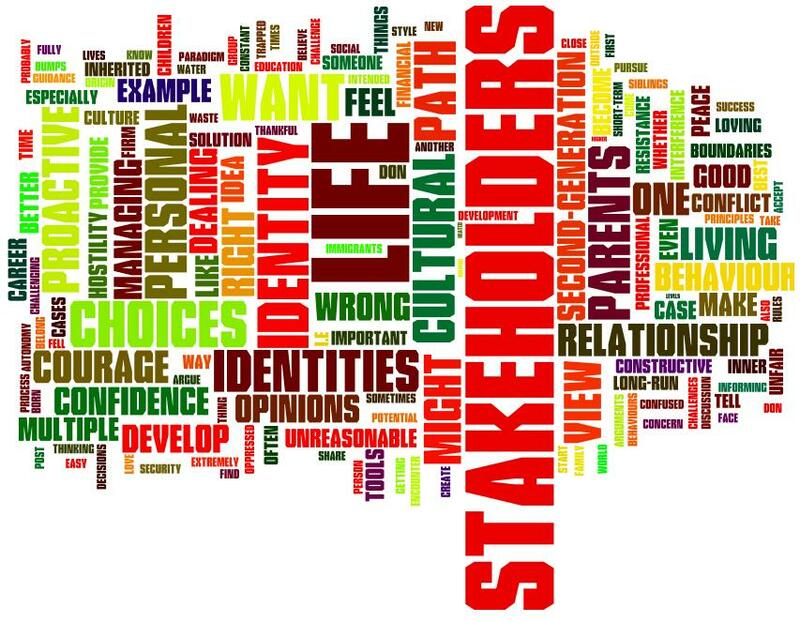 Identity stakeholders are entities with influencing roles in our lives, such as : parents, siblings, friends, colleagues, teachers, and even spiritual leaders. In this article we’d like to put the spotlight on the children of those parents who decided to immigrate to another country in search of a better future. Those children – who were raised or born outside of their parents’ culture of origin – might sometimes feel out of place or profoundly conflicted when choosing their own path in life. The objective of this blog post is to share perspectives and provide tools that will help anyone dealing with cultural identity stakeholders to pursue the path to empowerment and the development of one’s personal identity. In our view, the identity challenges that, we, first- and second-generation immigrants face on a daily basis are tremendously overlooked. Whether at work, in school, or in our social and personal life, we often feel torn between two or more cultural identities and extremely confused about the direction we should take in our lives. For example, where are we supposed to draw the line between personal autonomy (our own choices) and respect for the traditions, customs and paradigms inherited from our identity stakeholders? How do we tell our immigrant parents that we are not necessarily interested in becoming doctors, lawyers or engineers, but artists and entrepreneurs? How should we manage the possible backlash that might result when we start dating – or perhaps even decide to marry – someone outside our own culture of origin? Trapped between our sense of loyalty and our inner desire to become the main architects of our lives, most of us often lack the tools and guidance to face those challenges with courage and composure. In some cases, we might feel entangled in false dichotomies (i.e., good v. bad, right v. wrong), perhaps suffocated by stakeholder-driven guilt, or simply confused. There is even a chance we might have felt the impulse to engage in self-destructive behaviours like delaying getting on with our r lives because we feel undecided about what is the “right path”. Some of us might have decided to reject our inherited cultural background altogether because we feel overly oppressed. Some of us might have even opted “to buy peace” by conforming – at least in public or in front of our parents – to a cultural paradigm or life style that is not fully ours. To buy peace is a short-term solution to a conflict whereby person A does or does not something (whether voluntarily or involuntarily) in exchange of peace (not being pressured or bothered by person B). Buying peace, however, does not solve the underlying conflict. 1. Understand that rules are built on principles and focus the discussion on the principles: Don’t waste time debating the rules! If your stakeholders are unwilling to support a certain path you want to pursue, whether it relates to your career, education or personal life, do your best to demonstrate that your path addresses somehow their overarching concern. The challenge will be to identify their concern, but once you do you will be in a better position to establish a constructive dialogue with them. For example, if your parents are preoccupied about your financial security (the principle), they might try to push for the idea that becoming a doctor or a lawyer are the only worthy pursuits for you (the rule). If that is the case, take the opportunity to show them that you have also considered financial security when choosing your career. Unless they are unreasonable, your parents probably just want to make sure that you are thinking about the importance of financial stability as you are making career choices for yourself and be creative. Do not argue with your identity stakeholders whether it is a good idea to drink water (the principle) – it is good for you and no one could argue against it! Simply explain to them that you prefer drinking water out of a crystal glass (your decision) instead of a cup like they suggest. Being proactive about informing your stakeholders about your life choices requires constant efforts and ultimately pays-off. For example, if you know that some decisions you are about to make are likely to create discomfort among your stakeholders, it’s always a good idea to prepare them well in advance by slowly initiating them to your new world view and sending them periodic hints that things are shifting on your side. The last thing you want to do is to shock them or challenge them. You want to come across as someone who is acting consciously and authentically. So make a plan on how your will inform them about your life choices (i.e., career, education, relationships, life style, etc.) and do so gradually, even if you know you will encounter some resistance at the beginning. Short-term bumps are better than full-fledged conflict. If you commit to being proactive in dealing with your stakeholder’s agenda or paradigm, you will inevitably find some resistance. Levels of resistance can range from manipulation, heated arguments, to direct threats. The best attitude to adopt when facing hostility is to remain calm. You do not want to succumb to your stakeholders’ hostility and respond with the same or even higher levels of hostility. The assertion comes from informing your most influential stakeholders of your new life choice in a composed way and avoiding arguing with them. The goal is not to convince them that you are right or that they are wrong. Rather than getting into those types of “win-lose” arguments, stick to your guns and be respectful when you do so. Be firm and convey confidence without arrogance. Once you start managing the relationship with your stakeholders, you might encounter unreasonable or unfair behaviour. In such cases, it is important that you set boundaries. This is probably the hardest thing to do for those first- and second-generation immigrants that come from very traditional cultures where deference to family or their elders is an absolute value. It is not an easy shift. Your stakeholders have the right to disagree with your life choices. At the same time, your stakeholders are not perfect and sometimes they can be wrong, be unreasonable and unfair. If you are treated unfairly or unreasonably, tell them you will not accept that kind of treatment because you care about the health of your relationship with them. If they insist, distance yourself. It is extremely important that your stakeholders understand that you want to communicate in a civil and mature way. It will add to your credibility and improve your chances of success in the long-run. Be loving to your close stakeholders at all times, especially when you are in the process of being firm with them and setting boundaries. In the case of parents, some of them have difficulties letting go of their children. For some reason they think that we still belong to them when we become adults. Remind them how thankful you are for all the things they’ve done for you. Tell them you love them dearly. The idea is for you to develop a loving relationship with your parents and other stakeholders while asserting your autonomy and living your life fully. Disclaimer: The contents of this post are merely opinions of the authors intended to provide general guidance and provoke constructive discussion, and are not intended to provide or substitute professional advice. 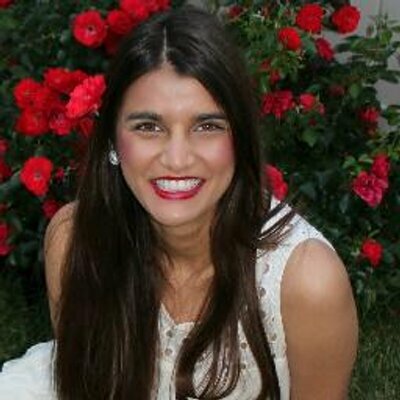 About Esha: Please see “About Esha” page. Industries such as healthcare, real estate, and parking have offered very little innovation over the years, especially in marketing. Advantage Parking is looking to change that. 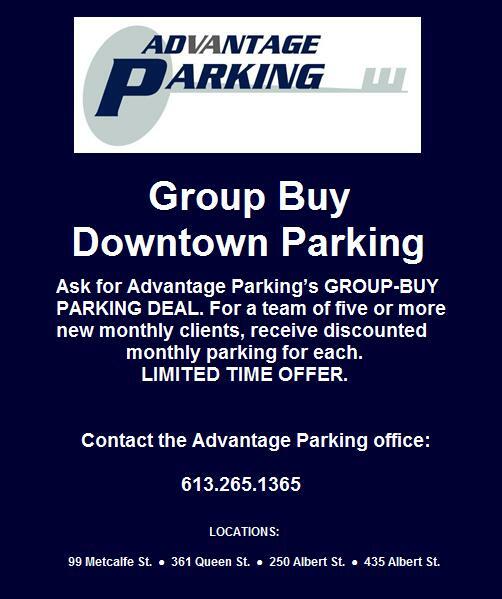 Ottawa’s parking company, Advantage Parking, is offering a group-buy deal. While researching new technologies to further ease the process for those who park in their locations, Advantage Parking wants to offer a limited-time group-buy deal to test the opportunity and desire for innovation in marketing within this industry. I asked him why that mattered. Is formal education really the ideal way to measure intelligence? In my opinion, the more appropriate measures would be: one’s ability to adapt, discipline, and appreciation for introspection and self-improvement. These are things I was not taught in class, in business school. Isn’t that how we all grow – through investing time in learning? School provides a structured system in knowledge intake; however, tests and projects are not a way to assess one’s full knowledge and ability. What I did get from school was: learn more discipline, immediate credibility (versus proving my knowledge via action), and a network which I may or may not have been able to build otherwise. We can’t learn everything, so we’ll always feel unintelligent on unfamiliar topics, like when I recently asked an architect whether he got to play with LEGO at work or when I asked a violin teacher with the difference between a quarter note and half note was, but all of us are experts at something, even if that’s a video game or black teas. Reflection question: What in your opinion, what makes someone intelligent? This post is meant to be a subtle reminder that self-limiting statements are simply rubbish. Let me explain how “the world is your oyster” through rejecting limitations. 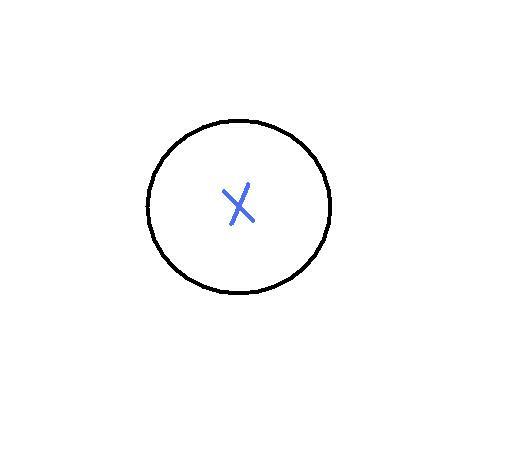 Please see the illustration below, let the blue “x” represent us. 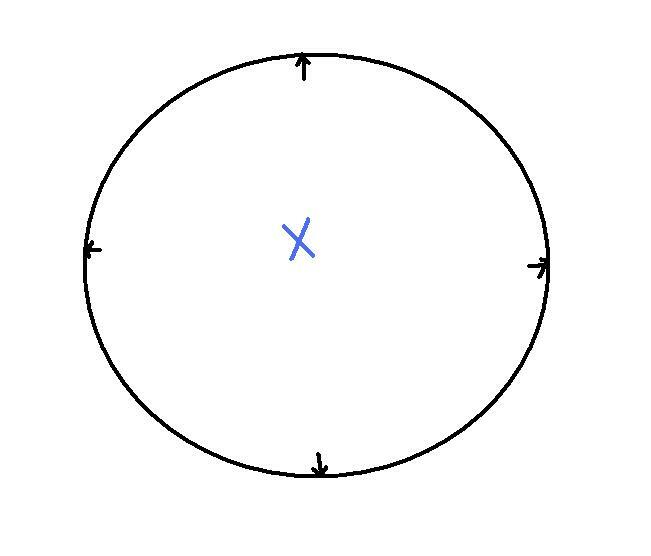 While the dome around the “x”, represents the limitations that we place on ourselves and allow others to place on us. In this post I’m going to explain what a “limitation” is through examples. 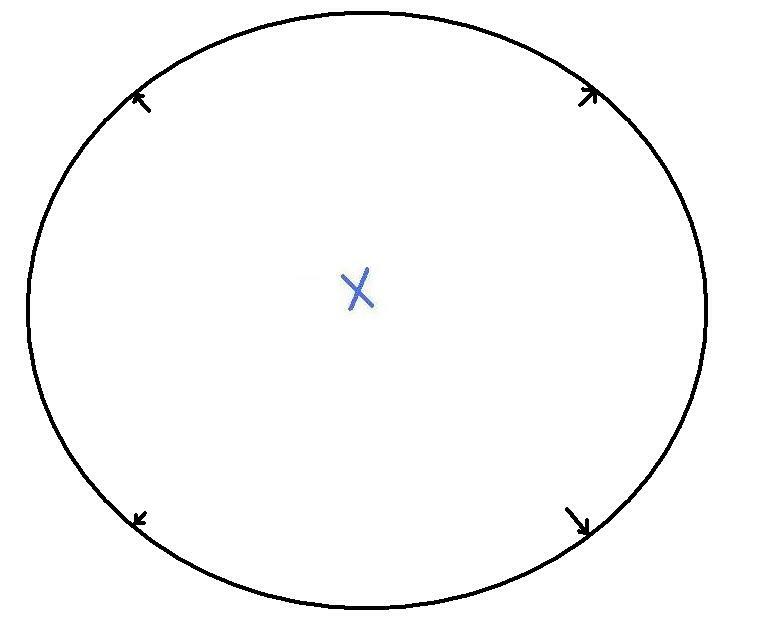 Imagine a world without this dome, then visualize the number of opportunities (represented by the white space) that lie before you, personal or as a business owner (this is unbelievably effective to keep in mind for sales calls/meetings). The good news is that this dome is formed of merely: ideas, thoughts, opinions, and perspectives – all of these can be altered. We intentionally keep this barrier around us to protect us from real and imagined or perceived threats. The goal should not to remove the dome, but to be aware of it to be able to weigh the actual risks from the fear of discomfort, change, the unknown, or fear itself. Rejecting limiting beliefs and tackling new challenges bring new outcomes and perspectives, seemingly increasing the world’s opportunities. Allow me to elaborate with four personal stories as examples. Please read through them and reflect on how this dome affects your decisions and actions. Please share via e-mail, I would love to hear your stories. 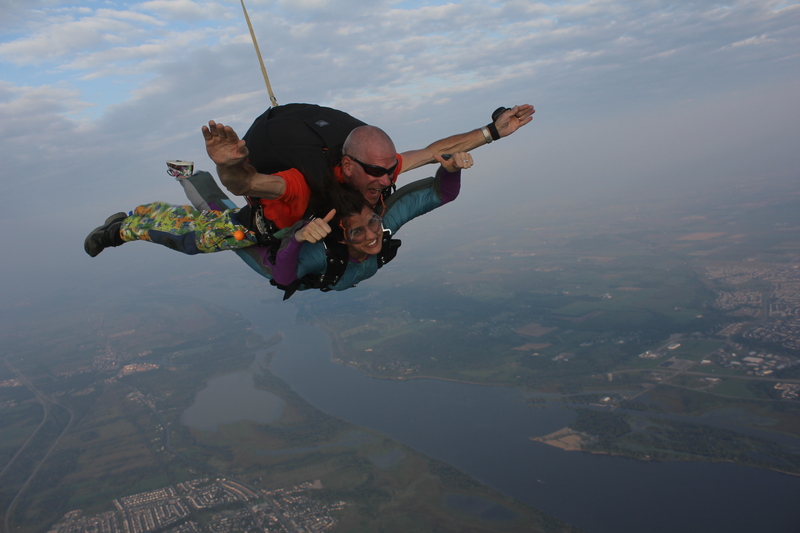 Example #1: Last summer a dear friend decided she would celebrate her birthday by signing a death waiver, strapping on a parachute, and jumping out of a plane. And, she asked her friends to join her. Just excellent. Before I knew it, I was just waiting around on a plane, waiting for it to reach the right altitude. We waited until we could release the plane door, be sucked-out into the atmosphere, pierce holes through the clouds to be able to touch the ground again. Ah, earth beneath my feet – that’s the way it should be! The idea of jumping out of a plane- imagine it in your head? Humans don’t have wings (unless you drink Redbull). The visual of jumping out of a moving vehicle, from 12,000ft in the sky is scary because we’re supposed to feel earth beneath our feet. Because it is so scary-looking, the thoughts that run through my head are ones that validate the idea that this could kill me. Then, a friend asked me, “Esha, what if a bird pops your parachute? This is not for you!” My friends know exactly what to say to comfort me. Now, their opinions were based on their thoughts and ideas of skydiving because they had never actually done it themselves. They were perspectives. It wasn’t easy to get myself on the plane, but once I was there, there was no turning back. I did it! You know, it was actually not that bad at all. I felt glad that I kept my commitment and followed through by rejecting the limitations. Example #2: A few months later, as I walked into the gates of an amusement park with friends, voices in my mind repeated, “I hate rollercoasters. Rollercoasters are scary and dangerous. 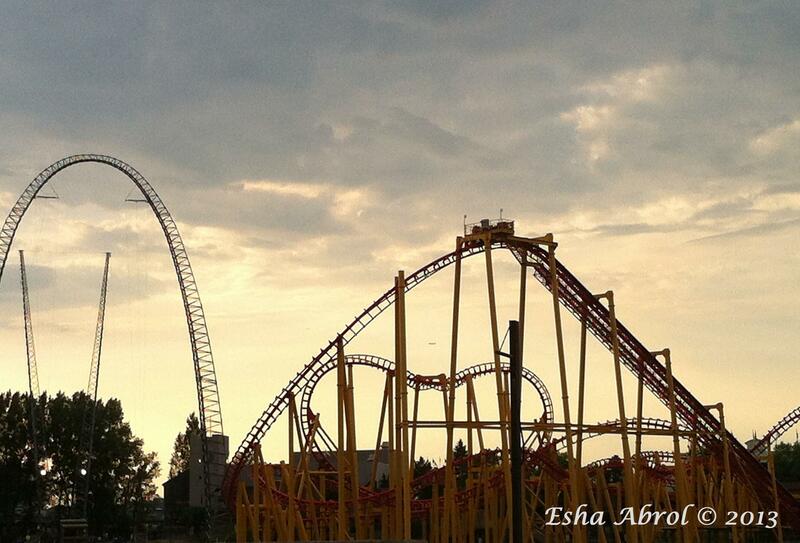 Stay away from the rollercoasters.” I’d heard many stories of accidents – belts failing, old equipment giving up, etc. My friends said to me, “Esha, if you can jump out of a plane, this should be easy, no?” So, I joined them and waited in line, for all three of the rollercoasters there. And, I survived them all. Recently, I met someone sporting a bright-coloured suit and top hat at an event. In a more conservative city like Ottawa, he really stood out, I had to get to know him. Turns-out he was visiting from San Francisco. We immediately connected – his appreciation for creativity and doing things differently was obvious. We exchanged experiences, knowledge, and stories including this study he shared with me: A divider was placed in a fish tank, giving the fish access to only half of the tank. The fish would swim within the area that was available to it. After some time, the divider was removed. However, the fish remained in the same half of the tank that it was used to. It never crossed to the area where the divider once stood. Upon an inspiring exchange of ideas and thoughts over tea with this extraordinary character, I went back to my office and booked my flight to India. I departed in two weeks and returned alive, although with serious food poisoning I would be OK soon and my life had forever changed. India was absolutely magical – the people, the history, the art, the vibrant colours, and architecture – breath-taking. Example #4: About a year ago, I was preparing to celebrate my third-anniversary working at a large company, the job I had started after university. For my age, I had become very “successful” as many old schoolmates, friends, professors, parents, and other family members would say. But, why didn’t I feel “successful”? After school, I started applying for jobs because that’s what most people do after school. Originally, I only chose to study business to be better equipped to start my own business. I let myself forget that based on what I was seeing around me. The idea of applying for jobs and working with a stable income brought me more certainly and ease and it allowed me to “fit in”. 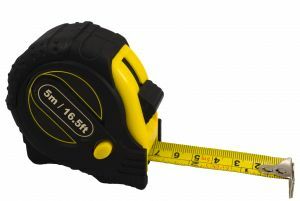 We create a dome around us and allow others to ensure we keep it snug and air-tight. It acts as a barrier, blocking-off threats but also opportunities that may offer developments and improvements. These limitations are set based on excuses that we create to avoid discomfort that may challenge us. Of course challenges are not easy, people who encourage you to push yourself further are a key ingredient – I am thankful for the people who have been there to give me a little push when I needed it. As we face new challenges, the domes around us continue to grow, allowing us to experience new things; however, the white space around it also seems to grow – how far do you want to go?